Search Engine Optimization, SEO for short, is the process of improving the organic ranking of a website with leading search engines. Smart WebTech is a professional SEO company providing guaranteed white Search Engine Optimization (SEO) services. 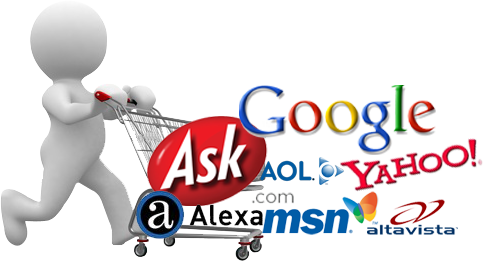 Our SEO expert team ensures guaranteed top 10 search engine ranking on Google, Yahoo and Bing. Search Engine Optimization will result your site to appear in first search result page of search engine that consequently drives the huge traffic to your website.